Stratodynamics Aviation Inc. in collaboration with UAVOS Inc. have successfully completed the next stage of flights tests of the earth observation platform called the HiDRON to an altitude of 25 km (82,000 ft). The HiDRON also carried atmospheric measurement system onboard in a collaboration with researchers from the University of Kentucky. 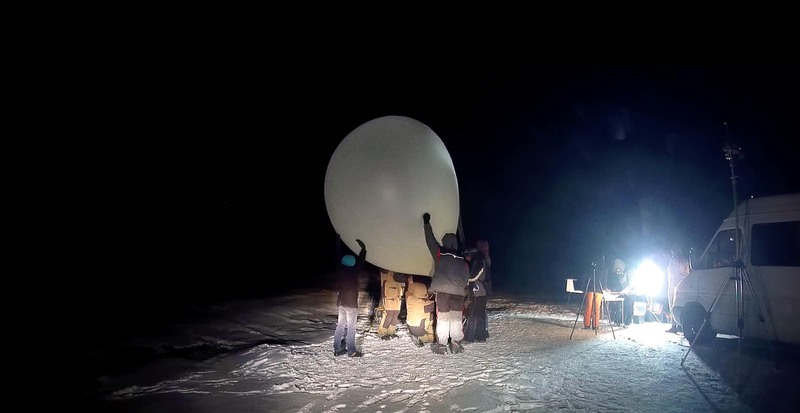 The night-time flight lasted 4 hours, including the one-hour weather balloon launch period with an average climb rate at 6.8 m/s (22 ft./s). At release altitude the HiDRON was 36 km (22 mi.) away from the launch site where it headed home and was above launch area at an altitude of 18 km (59,000 ft.). The HiDRON then glided near the home position with a descent rate much slower than a comparable parachute-borne instrument. The return flight home lasted about 3 hours. The HiDRON’s payload measured and collected meteorological data and the atmospheric instruments were integrated with the autopilot telemetry and the sensors custom fitted to the aircraft. Data was collected at the ground station in real-time and compiled with the flight records. The instrument integration was also evaluated. While areas for further refinement were identified, the HiDRON and onboard measurement system performed well and demonstrated operability in high winds, cold temperatures, and low air density conditions. The obtained performance data will be used for the next stage of testing at an altitude of 30 km (98,000 ft.). Stratodynamics would like to thank En Sci Environmental Science, InterMet, TruWeather Solutions and TempoQuest for their support of this project. 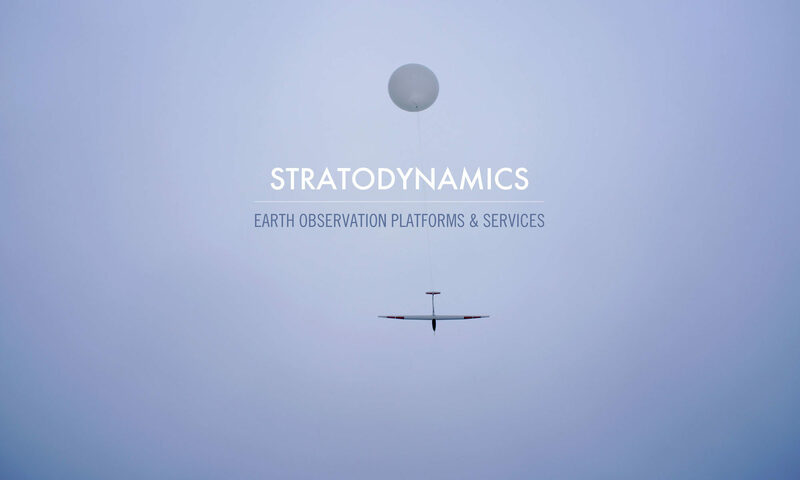 Stratodynamics provides high-altitude earth observation platforms and services. Platforms are unmanned stratospheric gliders to carry in-situ measurement instruments. In addition to operating our platforms, services include instrument integration, campaign coordination, and data collection and assessment. The HiDRON 6km Altitude Launch a Success! 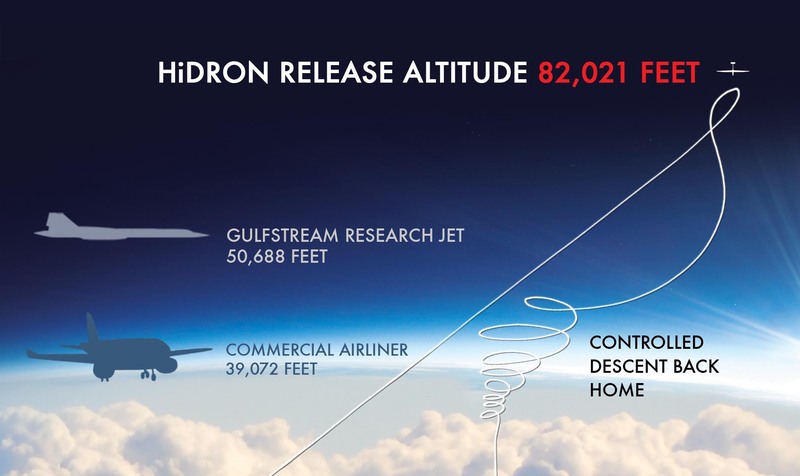 Stratodynamics Aviation Inc has carried out the company’s inaugural test launch the HiDRON, a stratospheric aircraft for collecting high-altitude atmospheric data. The first . 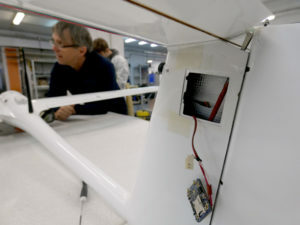 . .
Stratodynamics is finalizing preparations for the launch of their stratospheric aircraft, the HiDRON. The HiDRON is a unique balloon-launched unmanned glider capable of autonomous and soaring flight modes, and designed for collecting . . .
STRATODYNAMICS was recently invited on a tour of the Canadian Space Agency’s (CSA) balloon launch facility in Timmins, Ontario. 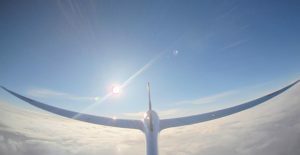 The facility has been shortlisted as a North American launch location for the company’s re-deployable glider sensor platform . . .
hosted by the University of Colorado. ISARRA is the International Society for Atmospheric Research using Remotely Piloted Aircraft . . . 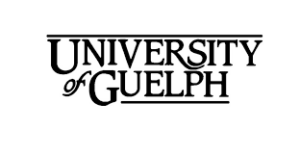 The Innovation Guelph Fuel Injection Seed Funding Program has awarded funding to Stratodynamics Aviation Inc. to assist in the next phase of the company’s growth . 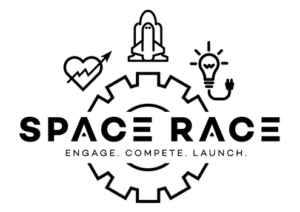 . .
STRATODYNAMICS AVIATION INC CEO, Gary Pundsack is proud to announce that the STRATODYNAMICS team are finalists in the NASA Space Race Competition with two separate National Aeronautics and Space . . .
Gary Pundsack thinks flying a kite is more than child’s play. It could help provide power to those living in developing countries . . .